.UNN Revised Academic calendar for the continuation of the 2018/2019 academic session following the suspension of the industrial action embarked upon by the Academic Staff Union, ASUU has been published. Academic activities resumed on, Monday, February 11, 2019. All academic staff and non-teaching staff are directed to ensure that full academic activities take off smoothly in order to cover lost ground. Monday 07 – Last day for submission of second semester results to the Registry (Examinations). Processing of results begins in the Registry. 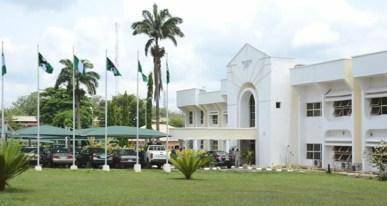 Wednesday 30 – Senate meets to consider and approve final year Students’ results.